We have spent more than our share of time wondering through the IKEA store trying to create the perfect design for our home. 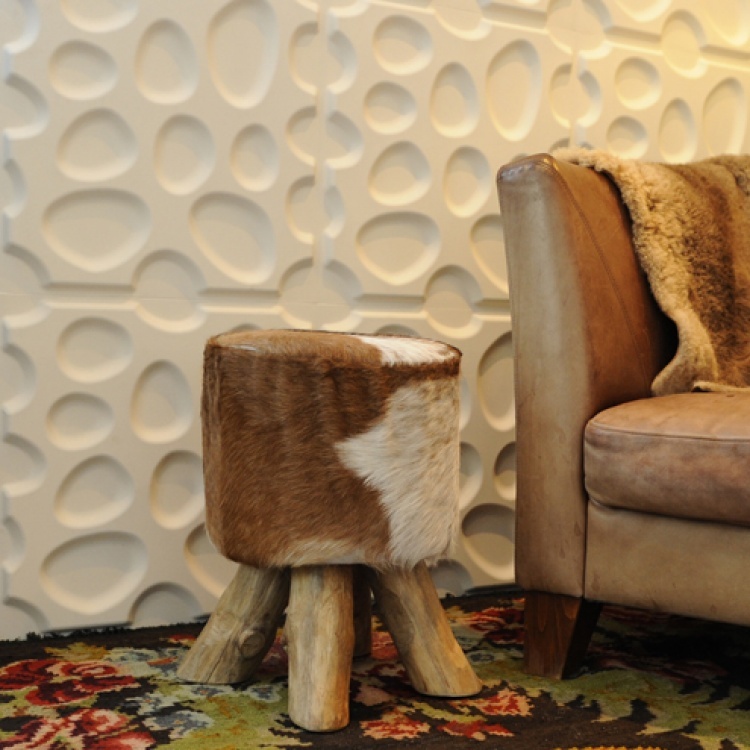 We have even tried to re-create the fabulous showrooms. Somehow and somewhere, between the showrooms, the self-serve area, and our home, it never quite reaches the breathtaking vision we have in our heads. Thankfully, this year, there’s a solution for this. 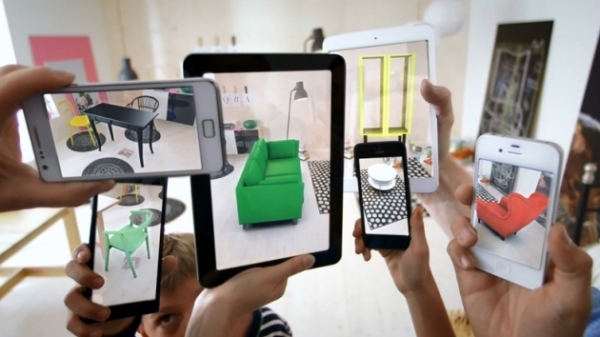 IKEA has included an augmented reality capability in their app to complement the IKEA catalog 2014. Now you can see what those brand new pieces of furniture will look like in your home, and you can find out if that light turquoise sofa will look good with the bright green cabinet. Now, when you get home from an all day trip to IKEA, you won’t have to make a second trip, because the table and sofa combination is not quite right. Here’s how it works: Grab your iPhone, iPad, or Android phone, and place the IKEA catalog 2014 where you’re thinking about placing the new piece of furniture. If you haven’t downloaded the IKEA app, go ahead and download it. When you open it up, chose your country and language, and then choose scan. The augmented reality feature will place the furniture in your home, using the camera of your electronic device. It will place it exactly where the catalog is located, so make sure you have it in the right spot. This is a wonderful way to make shopping at IKEA a little easier, providing a way for you to see exactly what the furniture will look like in your space. 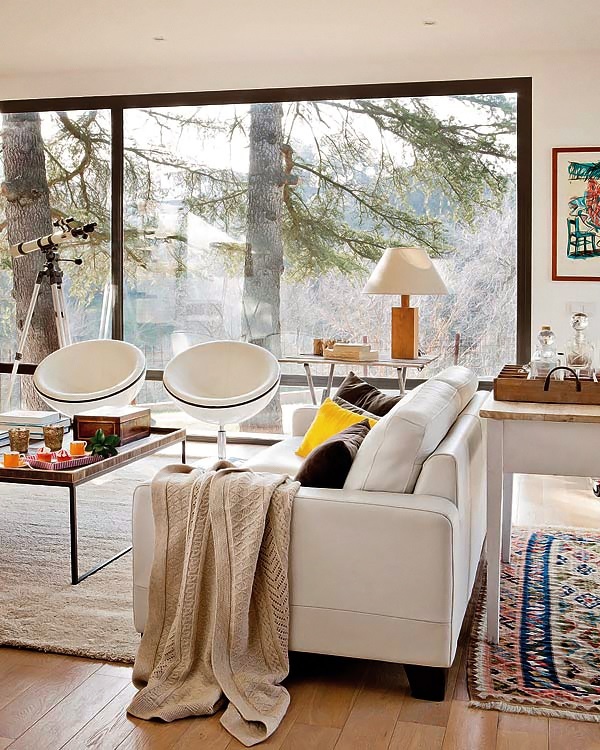 No more wondering around the IKEA store trying to match and coordinate your home décor. Simply go through the app, utilize the augmented reality capability, and head to the store: quick, easy, and no second trip needed.